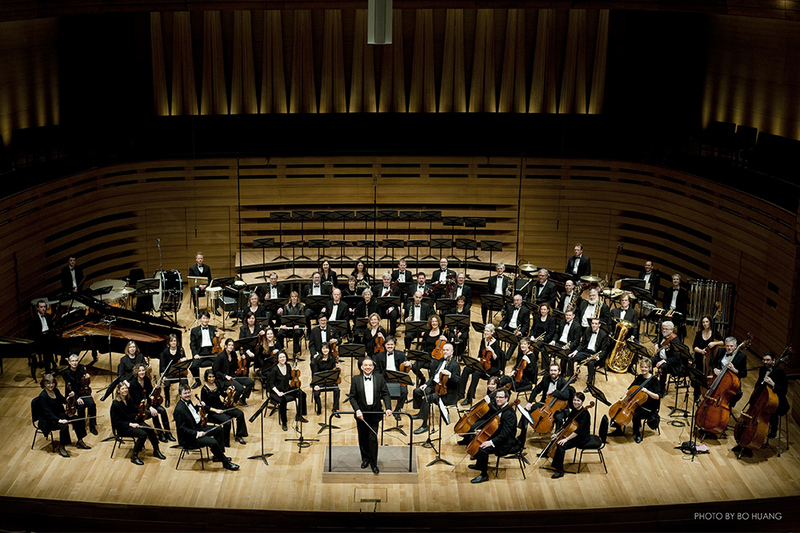 Esprit Orchestra is Canada’s only full-sized, professional orchestra devoted to performing and promoting new orchestral music. 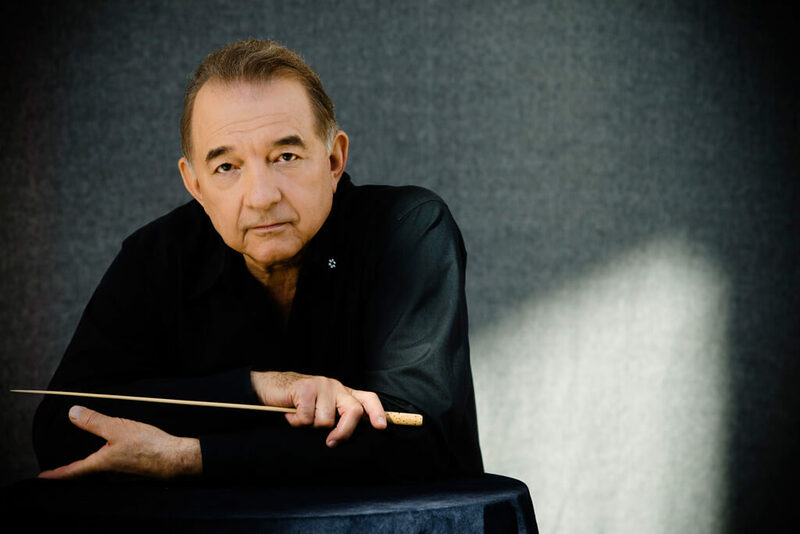 Founded in 1983 by Music Director and Conductor, Alex Pauk, Esprit’s commitment to commissioning and advancing contemporary music has set it apart as one of the few organizations of its kind on a global scale. Esprit consistently collaborates with outstanding composers, and performs with first-class soloists and ensembles from Canada and abroad. 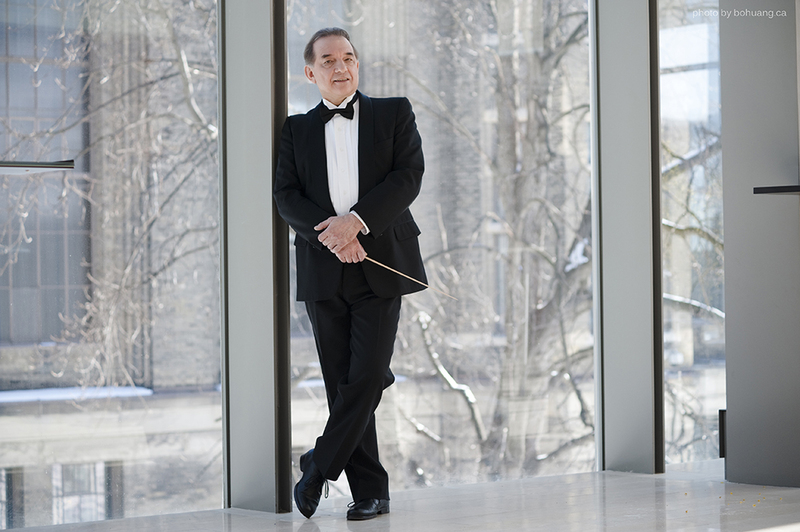 In addition to his work as a conductor, Alex Pauk has a prolific career as a composer, having written music for every kind of performing ensemble as well as dance and theatre companies. He has also composed over thirty film scores, many in collaboration with his wife, the composer Alexina Louie. His works for the concert hall have included pieces incorporating digital soundtracks, film, video and dance. Notable recent additions to his catalogue include Musiques immergées for orchestra and digital playback (with a film by photographer Edward Burtynski and film maker John Price having been created for integration with some performances of the work), Devotions, an oratorio for choir and orchestra and Impulse for twenty-four piece flute orchestra. 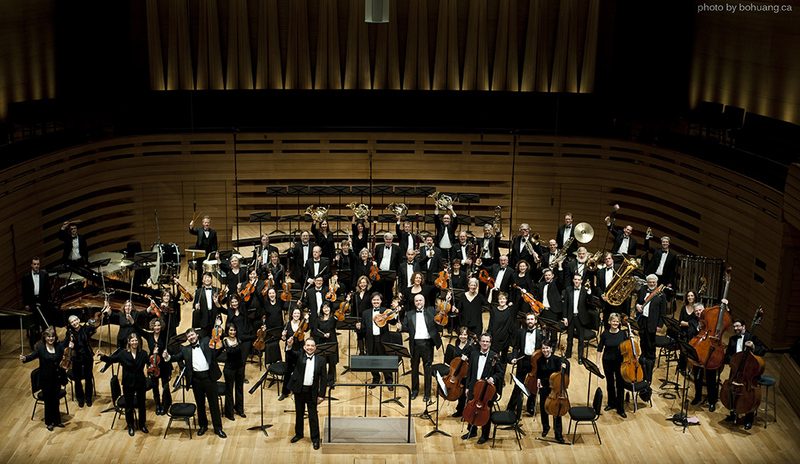 Pauk has composed for and conducted more than sixty works for organizations such as the Société de musique contemporaine du Québec, CBC Vancouver Orchestra, New Music Concerts, Quebec Symphony Orchestra, Hannaford Street Silver Band, Vancouver New Music Society, the Toronto Symphony and Esprit Orchestra. Alex Pauk graduated from the University of Toronto Faculty of Music in 1971. He currently resides in Toronto with his wife, Alexina Louie, who is his vital partner in the development of Esprit Orchestra.